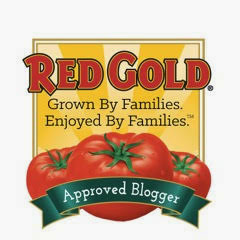 I love being a Red Gold Official Blogger, because I always use Red Gold tomato products in my recipes! One of the really fun perks of being affiliated with Red Gold is getting to do television cooking segments featuring their delicious tomato products several times per year. 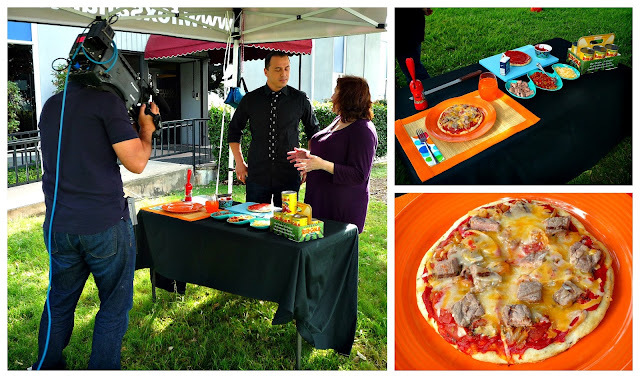 As part of their Summer Grilling Giveaway promotion with Laura's Lean Beef, I appeared on San Antonio KABB's Daytime at Nine program this morning. I joined host Esteban Solis to prepare Red Gold's delicious Grilled Cheesesteak Pizza during a live outdoor segment. If you love Philly Cheesesteak sandwiches, you'll go nuts for this fun pizza variation that's grilled outdoors for a great Summer al fresco dinner. 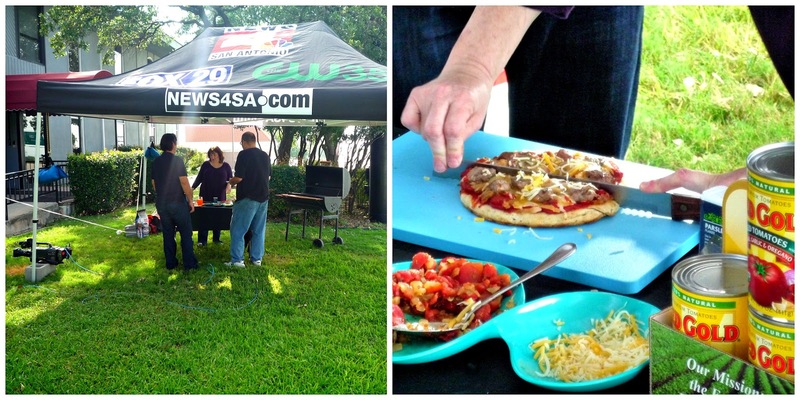 Esteban and I teamed up to assemble a personal-sized pizza and grill it up on camera. He taste tested the finished product, giving it a thumbs up for its robust flavor and crispy grilled crust. For my readers who don't live in the San Antonio area, I was able to access the segment from the TV station's website. Here's how the finished cooking segment turned out. This pizza is easy to whip up, and grilling it outdoors means you don't have to heat up your kitchen with a hot oven during Summer. 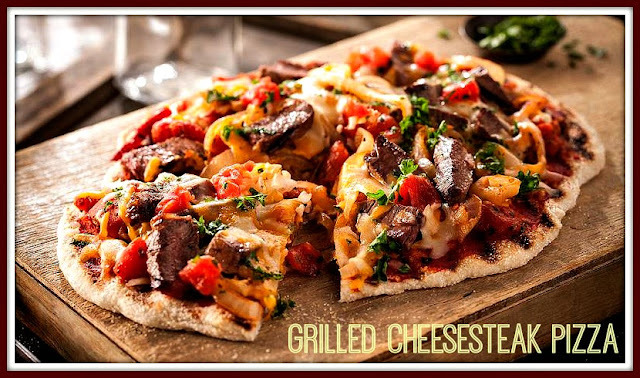 So...fire up your grill and let your family and friends assemble their own Grilled Cheesesteak Pizzas! Step 1: Heat olive oil in large skillet over medium-high heat. Cook red bell pepper, onions and tomatoes together until onions are soft. Sprinkle with oregano and set aside. Step 2: Grill or cook steak to a medium temperature.When finished cooking, slice the steak into thin pieces. Step 3: Divide pizza dough in half; roll each half out into a circle, getting it as thin as possible. Heat grill to high. Make sure grill rack is clean and gently lay each crust onto the grill rack. Cook 1 to 2 minutes per side depending on grill temperature.Use tongs to flip and cook each side of each crust. If bubbles appear, just prick the dough bubble and keep cooking. Step 4: Spread 1 tablespoon of tomato paste on each crust. Divide and top each pizza with the tomato mixture, beef, and cheese. Carefully return pizza to grill, lower heat, and close grill lid. Cook an additional 3 to 4 minutes, until cheese is melted. Keep a close watch on pizzas, moving them away from the hot spot on your grill if crust is getting to toasty. If you like a little bit of char on the bottom of the pizza – this is what gives it some authentic flavor. Step 5: Sprinkle with the ¼ cup tomatoes that were set aside, along with the fresh parsley. Serve immediately. That's it! This pizza cooks up crispy on the grill -- with lots of gooey cheese, grilled beef, and flavorful veggies. It has all the flavors of a classic cheesesteak sandwich -- in an easy-to-eat pizza form. Love to grill? Then, be sure to join Red Gold between now and August 26th! 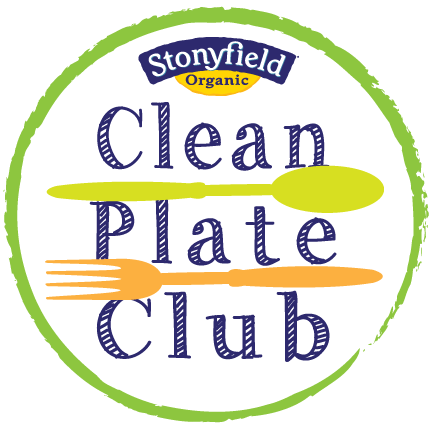 They're partnering with Laura's Lean Beef for their Summer Grilling Giveaway on Facebook. 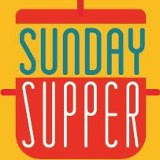 Entering is super easy -- simply Like Red Gold and Laura's Lean Beef on Facebook. During that time, Red Gold and Laura's Lean Beef will be giving away one large Big Green Egg® BBQ grill each week -- as well as 800 insulated tote bags. Good luck! Disclosure: Red Gold provided me with tomato products to facilitate this post. 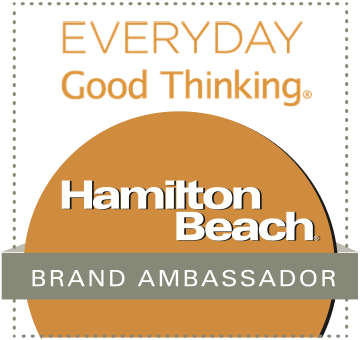 I am a Red Gold Official Blogger and do promotions throughout the year on their behalf.